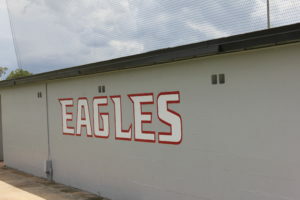 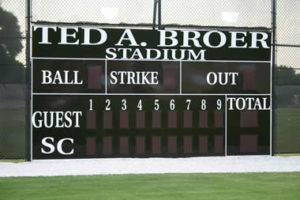 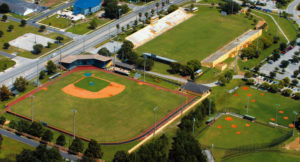 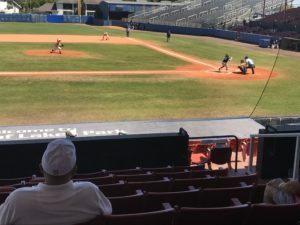 Opened in the spring of 2004, Ted A. Broer stadium is the home of the Southeastern Fire baseball team. 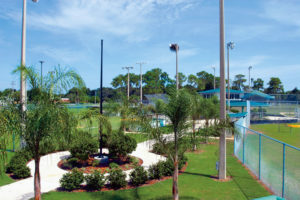 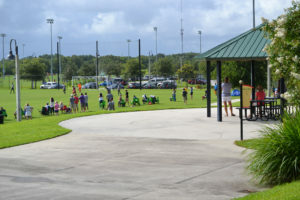 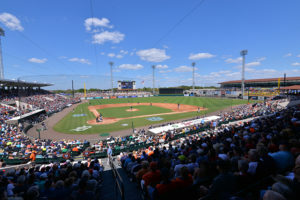 But it might feel familiar -- the facility mimics a smaller version of Fenway Park, home of the Boston Red Sox. 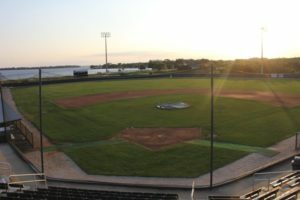 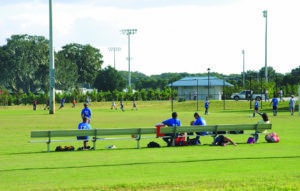 Bing Tyus Yard is one of the nicest junior college facilities in the state, providing student-athletes with a state-of-the-art experience.